Feeling a down in the dumps? Not putting your best foot forward? Then you need HALITE in your life. Technically, it's rock salt and tastes salty. This crystal cluster lifts depression and uplifts in general. 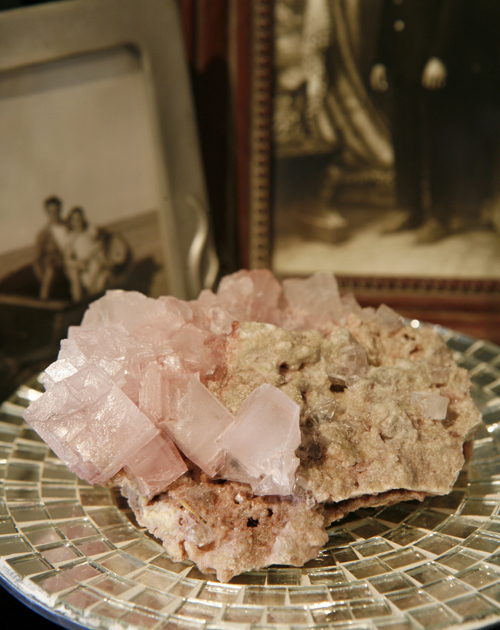 It's a beautiful and truly special crystal that comes from Owens Lake in Inyo County California. 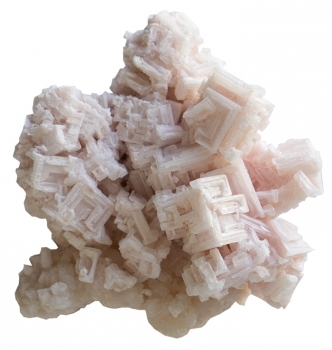 Place halite in the bedroom to sleep better or anywhere you need to uplift the energy.